Curating Lab offers final year tertiary students, recent graduates and young curators exposure into curatorial perspectives and practices. Organised by NUS Museum in partnership with the National Arts Council, this six-month programme begins with a curatorial-intensive designed as a workshop, followed by internship assignments. Participants are guided by facilitators and mentors, working towards a final exhibition project The programme centres on curatorial heterogeneities and contingencies, to be addressed as practices informed by conceptions of the nation and the global, spaces and their contexts, where modalities of practice are shaped and positions defined. Application is open to Singapore citizens/PRs. 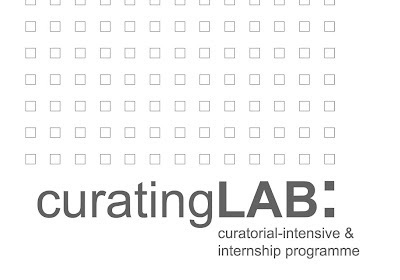 Individuals who are interested in pursuing a career as a curator or in the heritage industry.